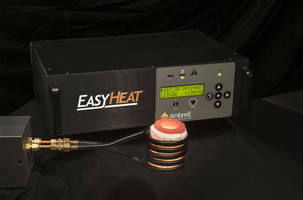 Rochester, NY — Ambrell, an inTEST Company and a leading manufacturer of induction heating solutions, will exhibit at HOUSTEX once again. The show will take place February 26-28 at the George R Brown Convention Center in Houston, TX USA and representatives will be on-hand in booth 1442. 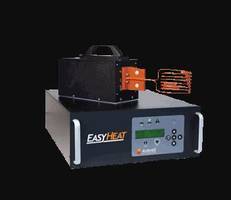 At the booth, induction heating solutions will be on display, including a working EASYHEAT™ induction heating system. 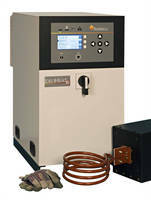 Ambrell manufactures a wide range of high and low frequency induction heating systems, ranging from 1 kW to 500 kW. Systems are manufactured at their new headquarters and manufacturing facility in Rochester, NY USA and there are sales and service locations around the globe. 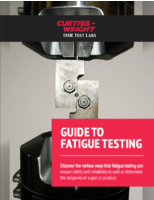 Founded in 1986, Ambrell Corporation, an inTEST Company, is a global leader in the induction heating market and is renowned for its application and engineering expertise. 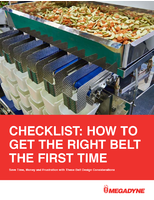 Exceptional product quality and outstanding service and support are at the core of the company’s commitment to provide the best customer experience in the industry. 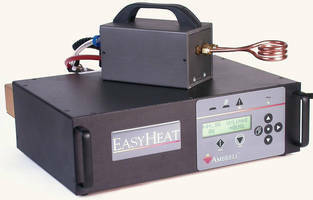 Ambrell is headquartered in the United States with operations in the United Kingdom and the Netherlands. All products are engineered and made at the company’s manufacturing facility in the United States, which is ISO 9001:2015-certified. Over the last three decades Ambrell has expanded its global reach through an extensive OEM and distribution network and today has more than 15,000 systems installed in over 50 countries. 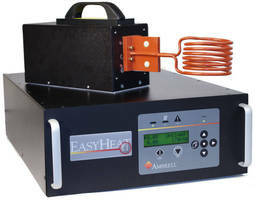 Induction Heater fosters safe and serviceable deployment.